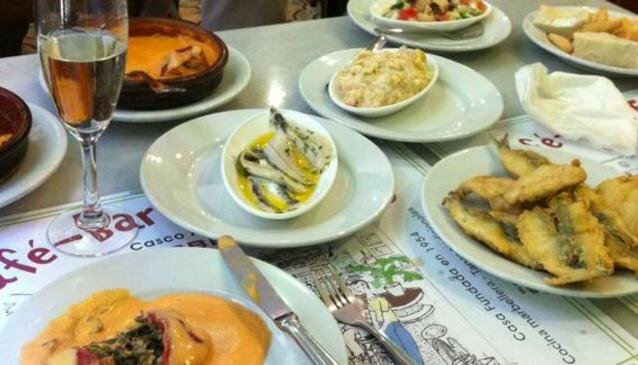 Order tapas size portions first just to sample things and then go for the larger portions to share of the things that you really like! 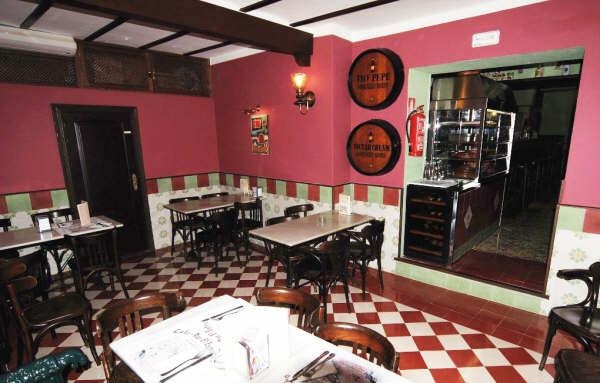 Around five media raciones together with a few beers is enough to feed two adults nicely! 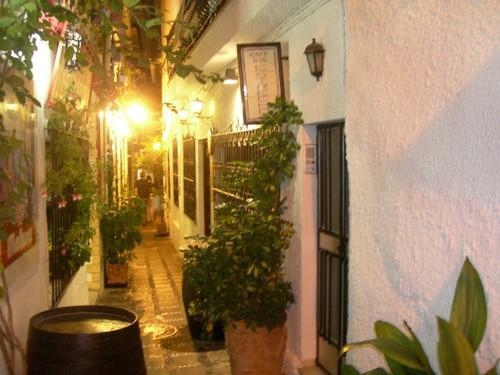 Situated off the beaten track down a narrow alley in the centre of Marbella's old town, you may be hard pushed to find Bar El Estrecho yet it is one of the most acclaimed tapas bars in Marbella. Founded in 1954 and family run, the owners here certainly know their pil pil from their fino. 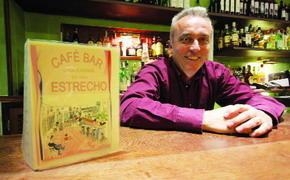 We are quite happy that it's a bit off the beaten track though as it certainly is a hidden gem! 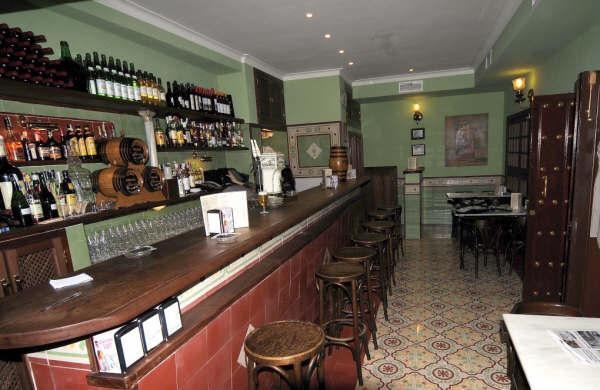 Like many authentic Spanish tapas bars, the menu is varied and consists of a wonderful array of meat, fish, seafood and vegetable dishes. All the classics are on the menu plus some other delicious specials, all of which are served as tapas, starter size or as main courses. 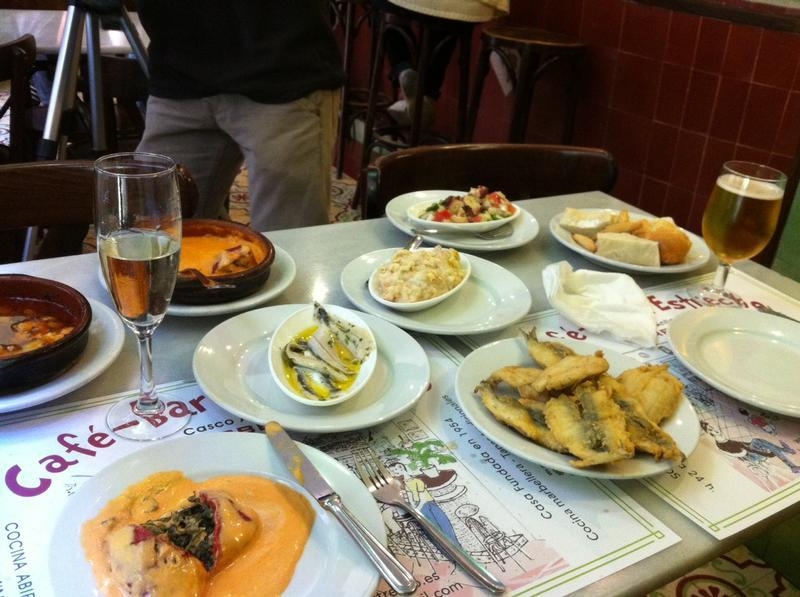 To give you an idea, here are some of My Guide's favourite dishes to choose for the perfect tapas meal: sardinas al limon - fried sardines in a lemon batter, albondigas - meatballs, ensalada de pulpo- octopus salad with chopped tomato and peppers, boquerones en vinagre - marinated white bait. Click here to see the full menu. Please note this bar can get busy in the evenings, so it is advisable to arrive before 9pm.